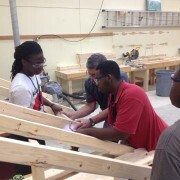 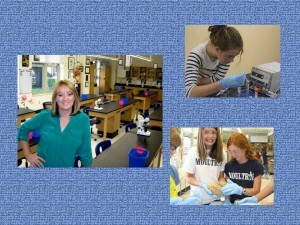 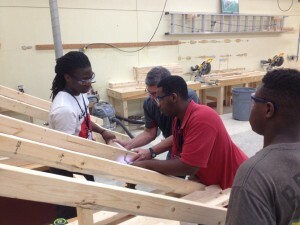 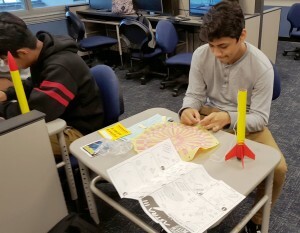 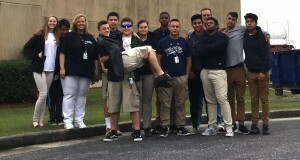 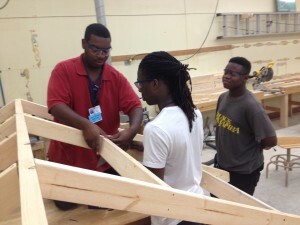 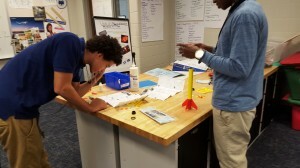 Mrs. Kimberly Pickett’s Aerospace Engineering class from R. B. 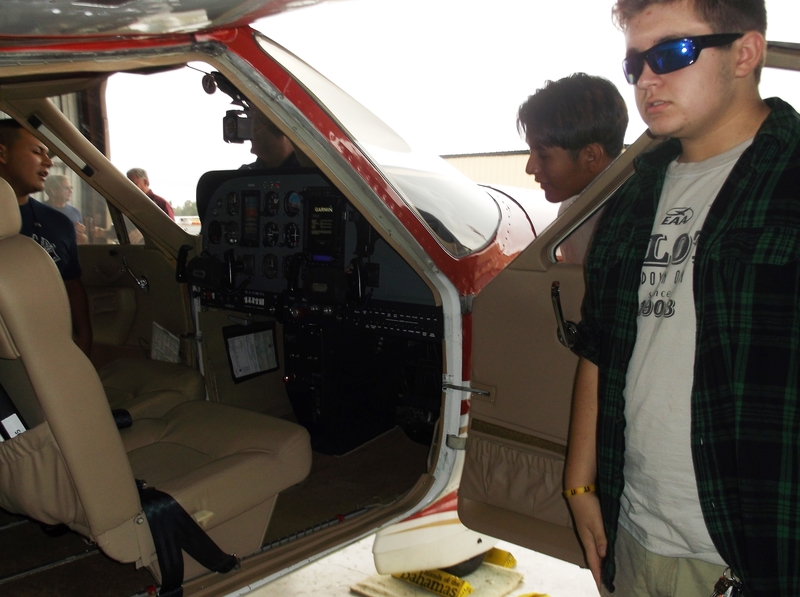 Stall High School had a full day last Thursday visiting two local airports. 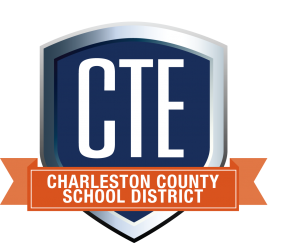 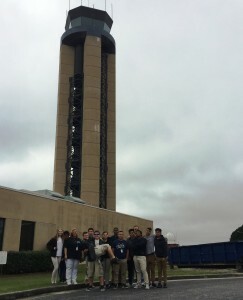 First they visited the Air Traffic Control Tower at the Charleston International Airport. 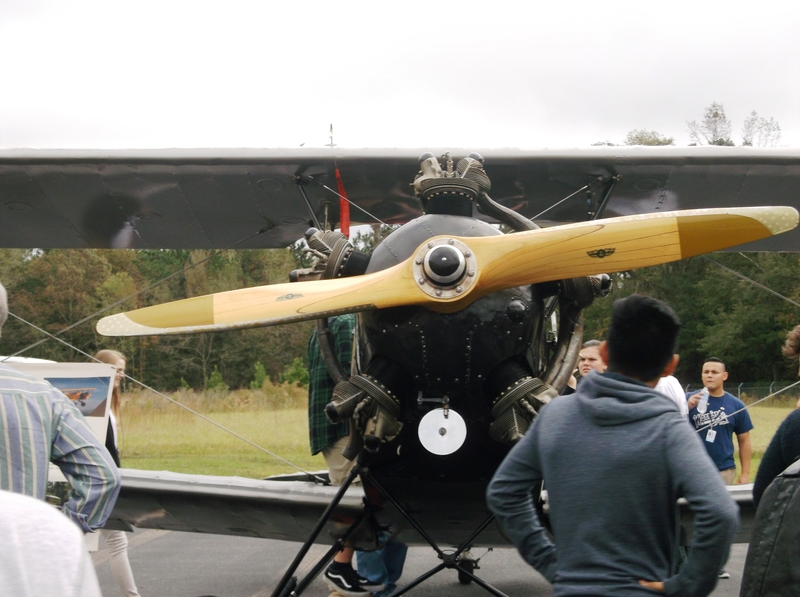 Students got to see first hand the technology used to ensure safety in the skies every day. 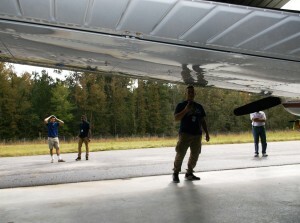 Then they visited the Summerville Airport. 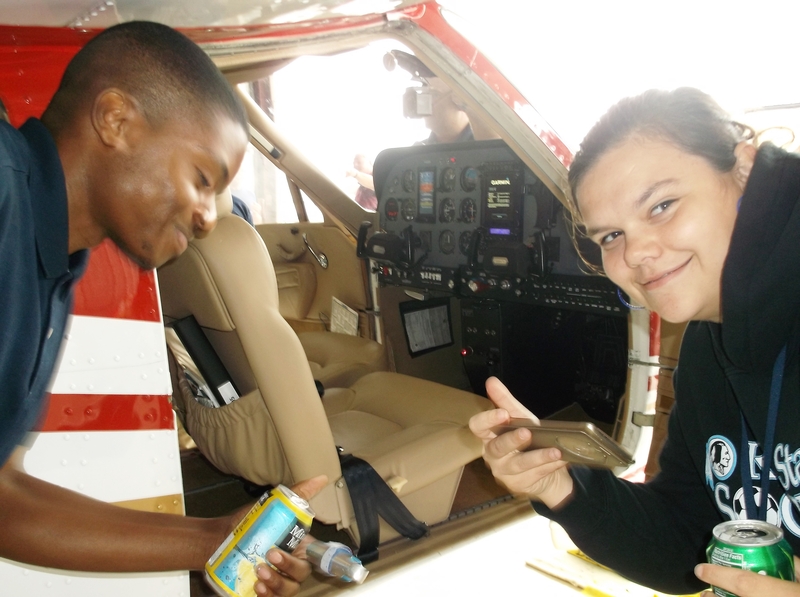 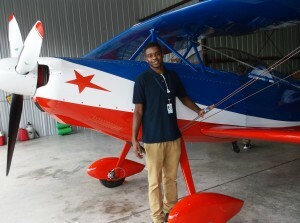 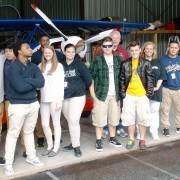 The students got to meet five local pilots and see their airplanes up close in their private hangers. 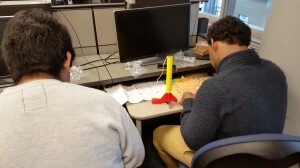 The students also got to launch the rockets they’d been working on in class that afternoon – they tested and documented the results in the field behind the school. Overall, it was a fantastic day of work-based learning & project-based learning for students in the Aerospace Engineering program at R. B. Stall HS! 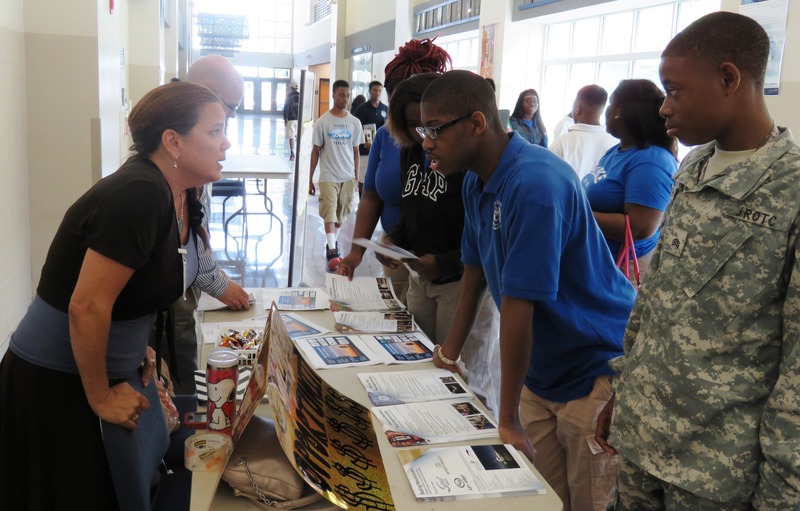 Thank you Mitchel Harp & Lara McKenna from Trident Tech for sharing the good news with students! 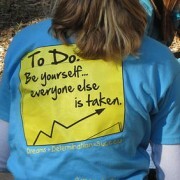 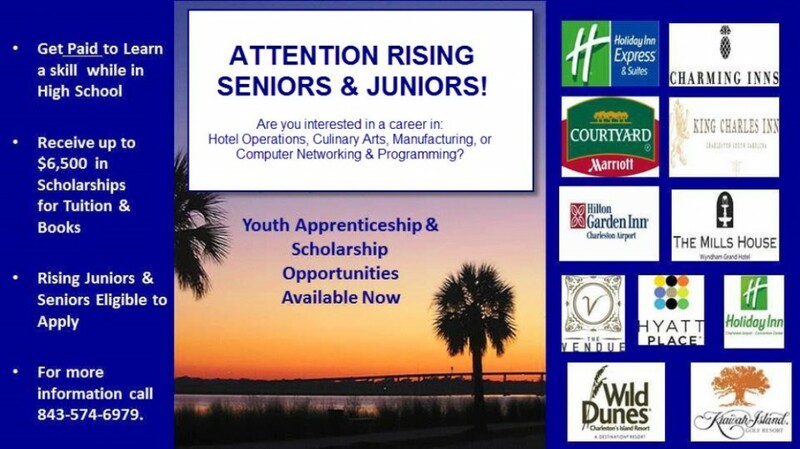 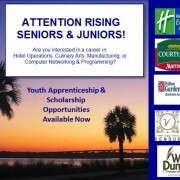 in this amazing opportunity to Earn & Learn!